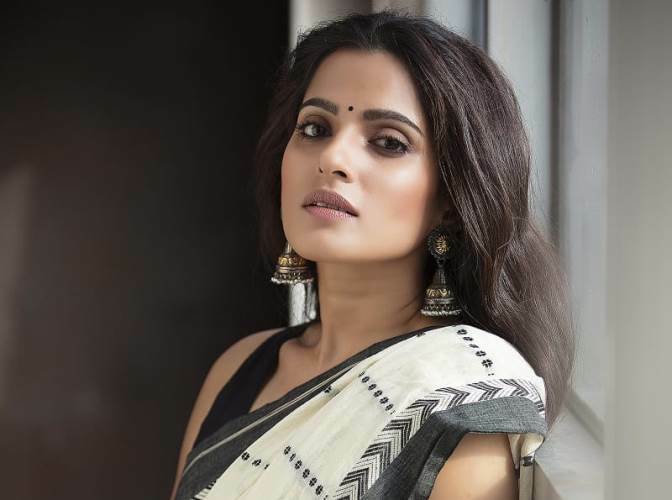 Marathi star Priya Bapat will be seen in a webseries titled City of Dreams, directed by Nagesh Kuknoor. The actor says that she enjoyed working with the Hindi film director. Priya started her career as a child artist in Marathi cinema and has had the opportunity to work with some of the best talent in the industry. She has received commercial and critical acclaim for her performance in the Marathi blockbusters such as Kaksparsh, Time pass 2, Me shivaji Raje Bhosale bolatoy, Vajandar. She has also worked with Raju Hirani in Munnabhai MBBS. The web series is a political drama and has 4 different stories which are interlinked to each other, in which Priya plays the protagonist. The series will be produced by Applause Entertainment and will be hosted on hotstar. Nagesh has earlier directed films such as Hyderabad blues, Iqbal, Dor and Dhanak.